That’s a quote from Gabriel Garcí­a Márquez. It seemed appropriate today, as I learn of yet another colleague gone too soon. I’m nearly 58 years old, and it’s not unusual for my friends’ parents to pass away. Just this past week, the father of a high school friend died. I’ve attended plenty of wakes and funerals for men and women in their 80s and 90s. I try to prepare for the day that my father-in-law, now 84 and tethered to an oxygen tank, passes. But when it’s a contemporary…well, it’s sobering. Difficult. Sometimes tragic. Steve never smoked a cigarette and died of lung cancer. Lucy’s husband killed her and then hanged himself. Danny had but three months from his cancer diagnosis to his death. Sue, Tom, Steve, Jack, Tim, Elaine, Kathy, Susan, Ellen, Sally, Lili. And now Jeff. Working for Hope Hospice, I’m not immune to death. In the two years I’ve been there, I can’t tell you how many familiar names I’ve seen on paperwork. Death is inevitable, of course. We hope that it comes when we’re ready, but does it? Nothing is promised to you in this life…except that, one day, it will end. Rest in eternal peace, Jeff. The only moments we’re guaranteed are the ones already passed. Yet we spend so much time and energy planning for (and worrying about) days that may never arrive. Sorry for your loss, Martha. This week, I happened to read the obituary of the father of one of my best high school friends. He was 89. I thought I would call her to offer my condolences and plan a time to get together and talk about old times and new happenings. She’d moved and we’d lost touch over the years. At the end of his obituary were the words “He was pre-deceased by his daughter Cheryl…” my high school friend. There is never enough time, just this moment. Oh, Clare, I’m sorry. What a shock that must have been for you. Yes, it was. Although I’m careful about keeping in touch with family and friends, I let this friendship lapse by not being more persistent. I keep thinking of the many high school adventures we got into together. Our double dates were always a hoot! It would have been nice to remember and laugh together, but now, that is no longer possible. 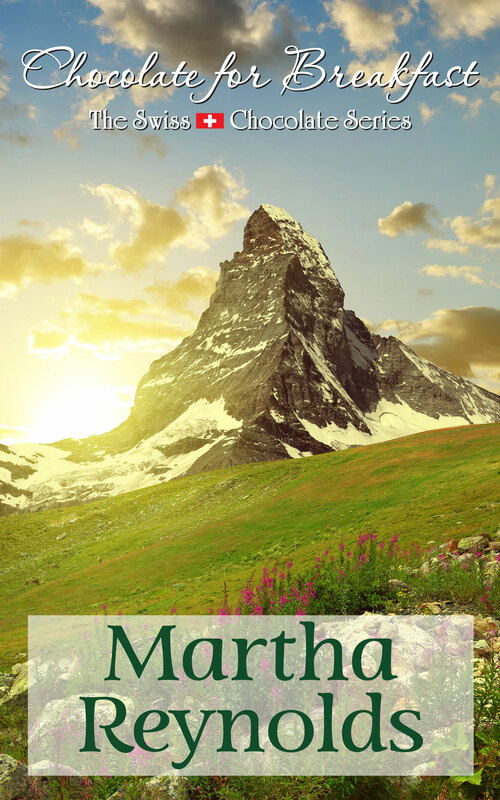 Beautifully said, Martha. I’m feeling it to. It’s sobering, to put it mildly. Love and light to you, my friend. Thanks, Paula. Yes, I’m at the Hulitar Inpatient Unit – a marvelous place. Beautiful words which I had to reblog. Thanks for sharing and hugs from my heart to yours. This was a beautiful post, and I agree we need to appreciate the time we have. I’m only in my 20s, but I try to accomplish as much as I can because I never know when my life will end.